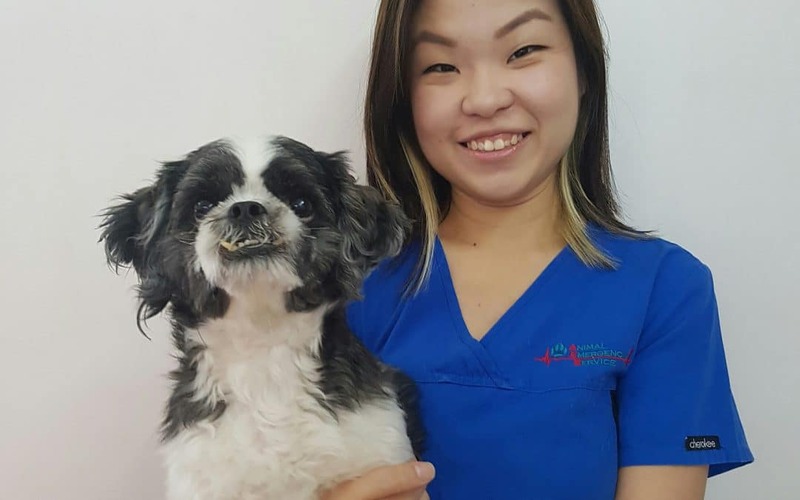 Sharon graduated with a Diploma in Veterinary Technology, from Temasek Polytechnic Singapore in 2010 and has been working in a small animal hospital since. She is currently studying Bachelor of Veterinary Science at the University of Queensland. Sharon has a keen interest in emergency and critical care and loves the fast-paced environment and adrenaline rush of dealing with emergency situations.